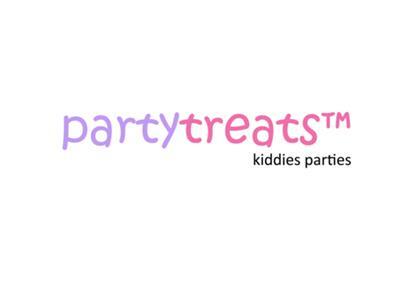 We specialise in planning of kiddies parties. Our other services include decor, kiddies platters, personalised theme invitations, face painting and fun games for children to play! Our services are both affordable and professional. We will help you create wonderful memories for you child! We are currently based in Mamelodi and surrounding areas but we will cover your area soon! Please book a date at least 3 weeks in advance. Don't forget to mention the theme you want, number of children, address, date of party and, your child's name, gender and age. They catered for my child's 7th birthday party. The decoration was out of this world and the staff was professional and successfully managed to handle more than 30 kids..Big ups to Party Treats.